Using cardboard boxes is environmentally friendly. Most items use cardboard packaging as their first defense when shipping. 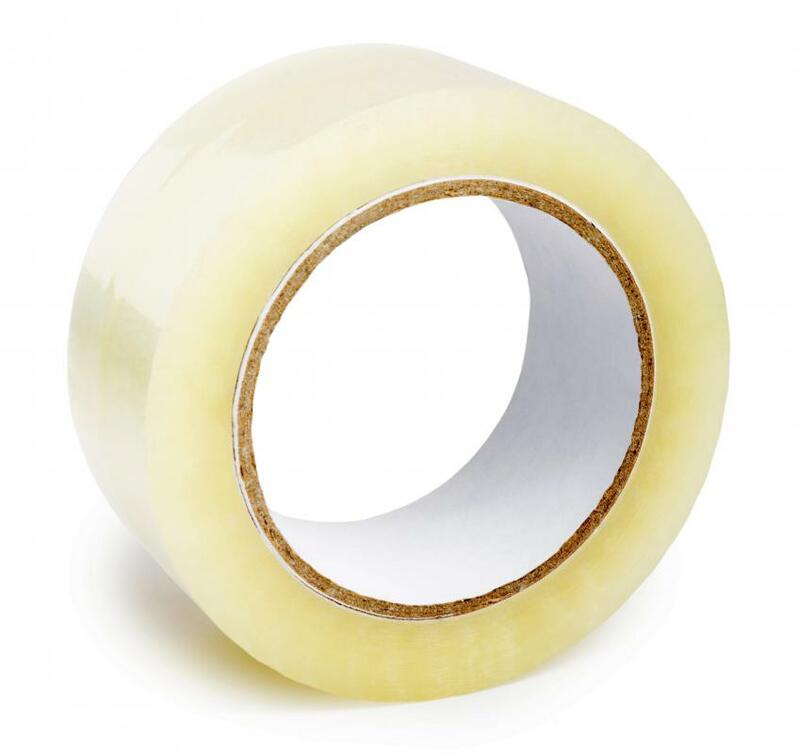 Tape is often used to secure cardboard packages prior to shipping. Cardboard packaging is one of the most common types of product packaging used, and its uses are only limited by the imagination. Everything from the simplest of products to the most expensive often come protected in cardboard. In addition to the benefits it offers consumers, this type of packaging can also have a positive impact on the environment. The benefits to those using cardboard packaging are hard to overstate. The material is light and able to be made quickly and cheaply. Often, it's made locally or regionally, providing good-paying jobs and helping the local economy. In fact, entire companies exist with the sole purpose of providing cardboard boxes, bins and other types of products to manufacturers. Cardboard packaging has also seen a resurgence in popularity in recent years. Some consumers, frustrated by the difficulty of dealing with plastic bubble wrap have been demanding a change. Companies are starting to listen, and some use cardboard whenever they can do so. Some consumer goods come packaged in cardboard in nearly all cases. Most televisions come wrapped in cardboard containers as a first line of defense, for example. Although the TVs may also have other types of protection within the packaging, the cardboard box plays a vital role in that system of protection. This packaging is also used for a variety of groceries. Milk, in various sizes, is often delivered in cardboard containers coated with a special substance to resist liquids. In addition, cardboard is used to hold a variety of dry goods in the grocery store. 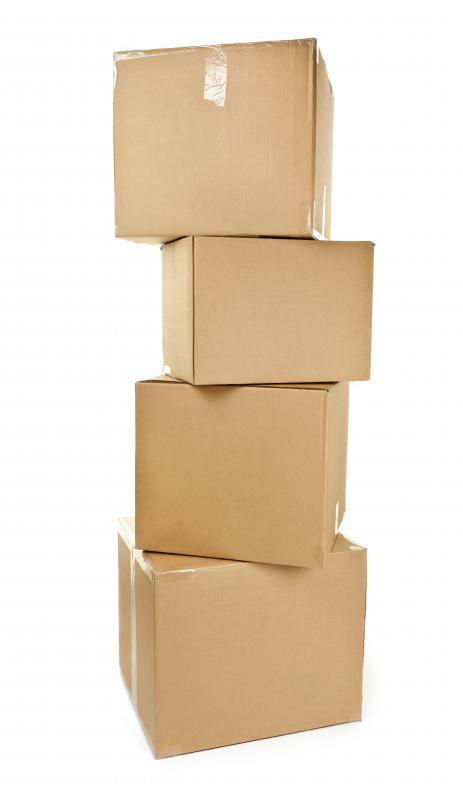 For those who are moving, cardboard boxes are often the material of choice to protect their valuables. Even people who are planning on storing materials for a long period of time often use cardboard for the benefits it provides of protecting from elements and keeping things together. Also, those using this material for such reasons are often using the boxes as a secondary use, cutting down on the expense of buying more materials. In addition to the benefits cardboard packaging provides for consumers, it also can be better for the environment, especially compared to packaging. It is a natural product that is biodegradable and recyclable. The fact the material can also be reused provides yet another benefit for the environment, cutting down on the number of raw materials needed for new packaging. What is the Packaging Industry? What does a Packaging Engineer do? What is a Cardboard Display? 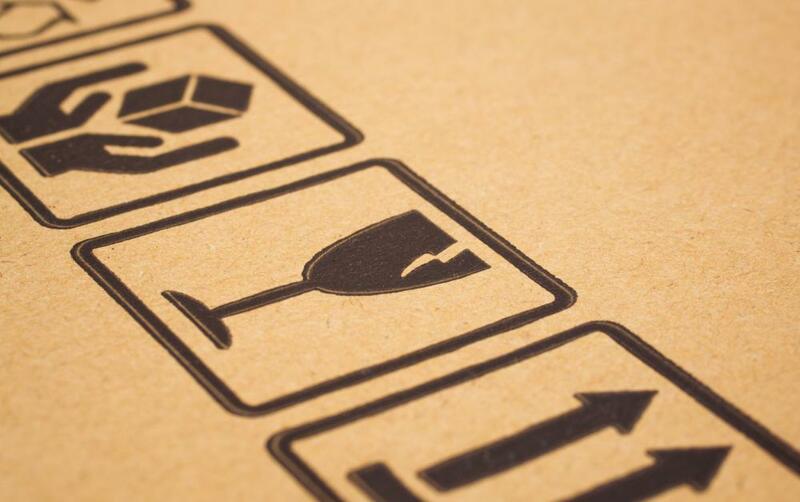 These packing materials sound good, but you don't know where they come from. Personally, I am glad to see the change some companies are making towards cardboard packaging instead of plastic bubble wrap. This is also much better than the styrofoam peanuts that are often used as well. Those peanuts would get all over the place, and probably never break down in a landfill. Cardboard can be just as effective, economical and is so much better for the environment. I have never had any problem with an item I received where they used corrugated packaging instead of some form of plastic. I hope that more companies will continue to use this form of packaging and that plastic will seldom be used anymore. Once I had a co-worker who was married to a man who made his living selling cardboard boxes and cardboard packaging supplies. Before this, I had never given any thought to someone actually making a living selling cardboard. 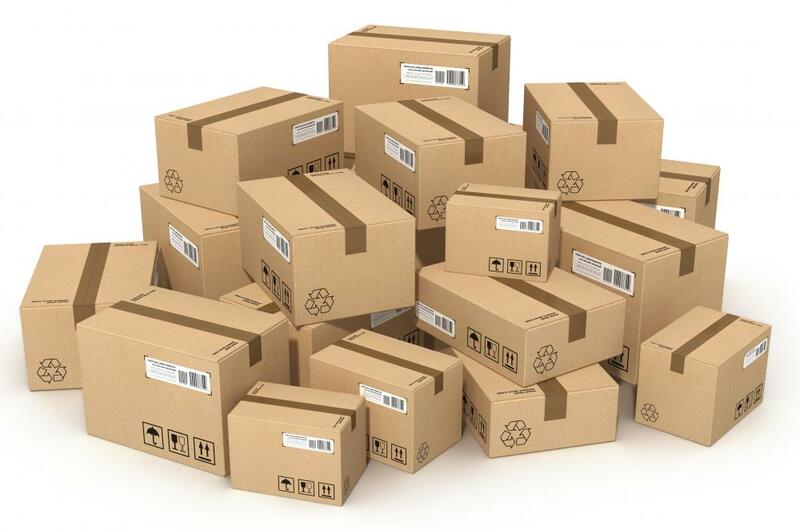 When you think about it, there is a huge amount of cardboard packaging that is used every day when products are shipped from one place to another. It seems like most of the material in my recycle bin is made of cardboard. I live in the country, so it is usually much cheaper for me to have something sent to my house than drive to town. Most of the things I order arrive in cardboard boxes with packaging that ends up in my recycle bin. @bagley79 - The only word of caution I have about getting boxes from a grocery store is they might possibly have bugs in them. Once I got some great cardboard boxes for moving that were fruit boxes. When I got them home, I realized some of them had bugs in them. That is the last thing I wanted to take to my new place, so I got rid of them right away. When I buy a new set of kitchen plates and glasses, I like to keep the original boxes they come in. The corrugated cardboard packaging they come in are the perfect way to pack them up whenever you want to move. There are individual places for the glasses, and cardboard packaging that fits between each plate and bowl so you don't have to worry so much about arriving with broken dishes. Whenever I move to a new place, I use cardboard boxes to pack most of my things in. The best packing boxes are those that are made of heavy cardboard like boxes that copy paper come in. They also have a good lid that fits over the box. If you can find cardboard boxes that have small indentations or handles on the side for carrying, that is even better. I don't usually buy any boxes when we move, even though they would probably be better quality. I will start saving them up for a few months so I have a good supply. I have also been able to get some good cardboard boxes at local grocery stores. You just have to make sure you get there before they crush them. 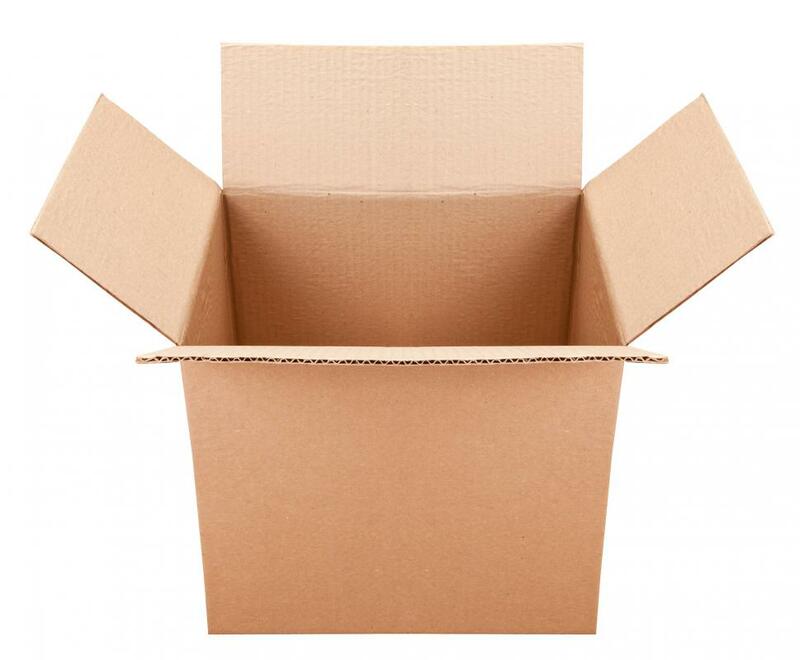 Most packaging materials are made of paperboard, not cardboard. Paperboard cartons. Corrugated paperboard. Cardboard is reserved for the thickest of papers.